There was talk earlier in the week about Microsoft dumping its Edge browser and replacing it with a new Chromium-powered browser. The slightly less dramatic news has now gone official: Edge will be improved through open source collaboration and the core of this initiative will be adopting the Chromium open source project in the development of Microsoft Edge on the desktop. 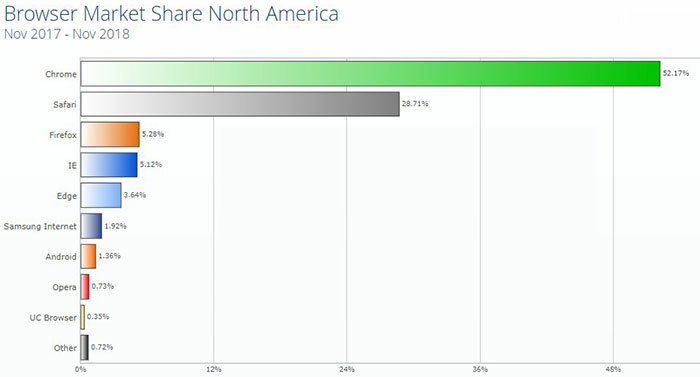 Microsoft's Joe Belfiore has sketched out its plans for Edge/Chromium on the Windows blog. In recent times, under the stewardship of Satya Nadella, the firm has warmed to open source to become one of the world's largest supporters of such projects, and here is another step down that avenue. The central assertion is that Microsoft Edge will adopt the Chromium open source project "create better web compatibility for our customers and less fragmentation of the web for all web developers," wrote Belfiore. And, of course it will save Microsoft resources. Going forward Microsoft says it will become a significant contributor to the Chromium project. Interestingly, Microsoft indicates that it will be able to retain some of its attractive Edge features, despite the switch. For example it says that it will still provide "the best-possible battery life and hardware integration on all kinds of Windows devices," in addition to the improved compatibility. Also important for some, it will continue to provide the Microsoft Edge service-driven understanding of legacy IE-only sites - enabling continued use of various corporate web apps and so on. 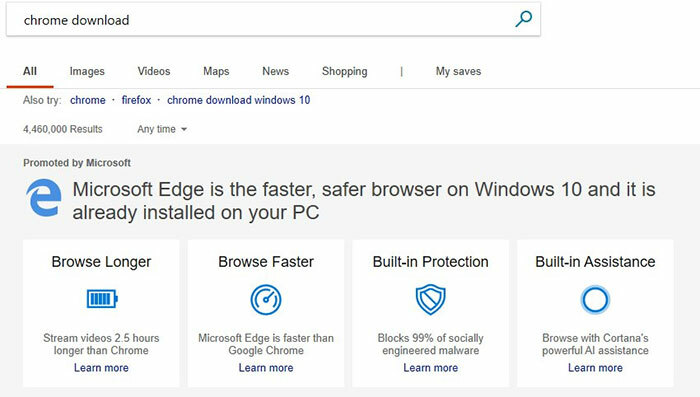 The first preview build of the Chromium-infused Edge will be available in early 2019. …Mozilla engine could be a better option. Google will dominate. Given the bad history between Netscape and Microsoft, I can't see them ever adopting the Gecko engine, which is a shame. Still, all the more reason to use Firefox. I think this is an excellent move - with Microsoft contributing to the Open Source project that is Chromium, we may see further leaps in development which may really help optimise the browsers for efficiency. Well… I'd rather see them work with Mozilla but I suppose this does mean I don't need to install chrome (yes I know I could just get chromium) just check if a website works….